Golf views abound from the spacious Family Room, Kitchen, Breakfast Room, O..
4 Bd, 4 Ba 4,010 sq.ft. 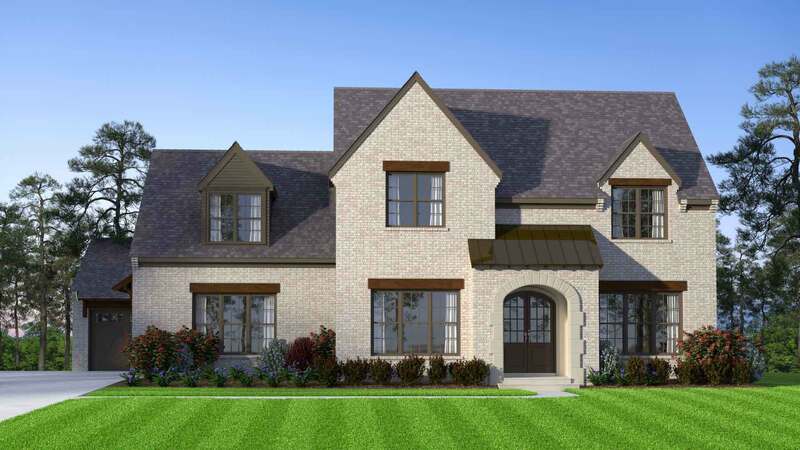 Wonderful Custom Homes new construction located on the 10th green offers gr..
4 Bd, 4 Ba 4,418 sq.ft. A formal foyer greets us as you enter the home offering an array of excepti..
4 Bd, 4.5 Ba 4,004 sq.ft.
. Unmatched Lifestyle - Custom Crafted HomesNestled in the woodlands along ..
4 Bd, 4 Ba 4,097 sq.ft.
. Nestled in the woodlands along the banks of the Chattahoochee River, The ..
4 Bd, 4.5 Ba 4,162 sq.ft. 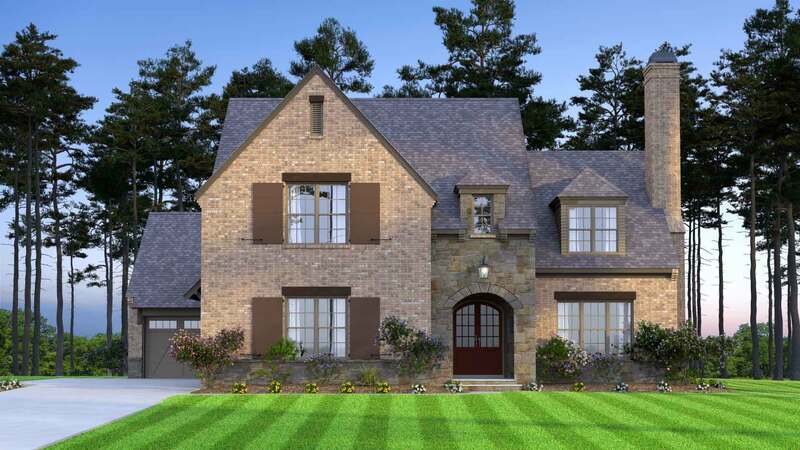 The Dining Room and Study flank the foyer of this exquisite plan.. 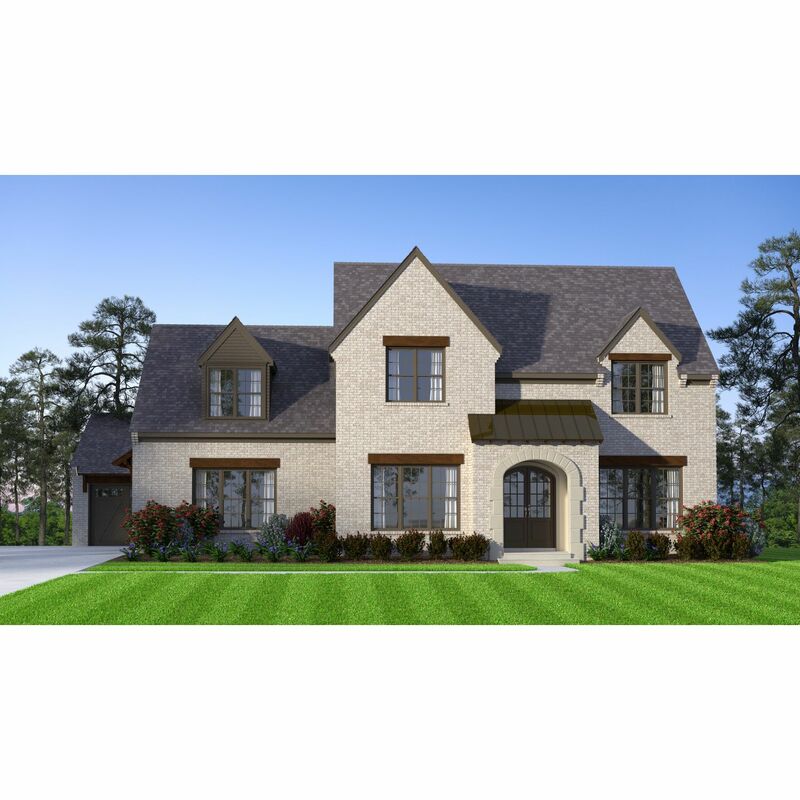 The gre..
4 Bd, 4.5 Ba 4,010 sq.ft. 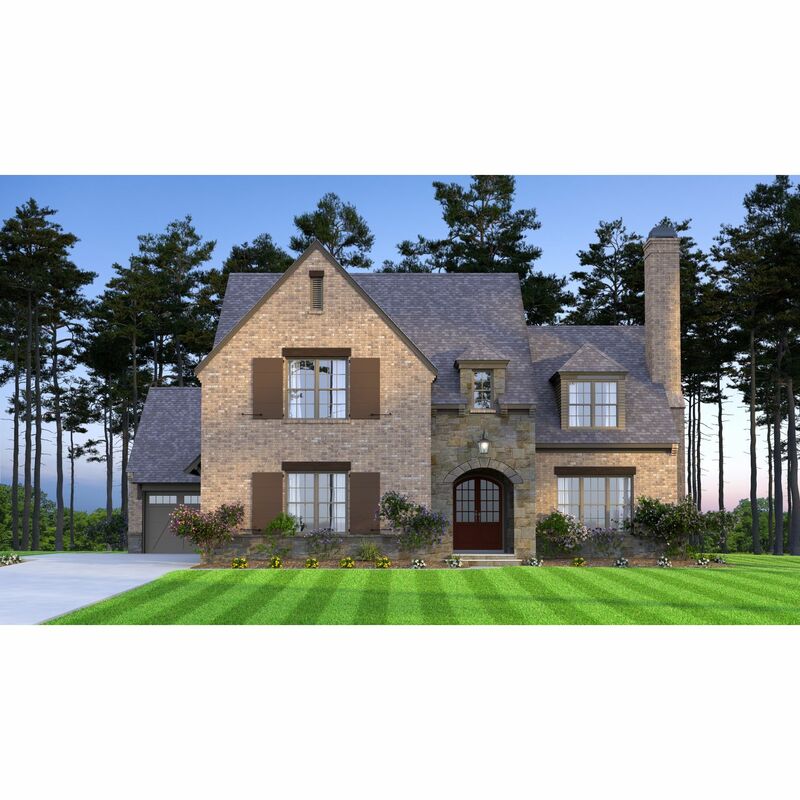 6625 Davidson Place, Suwanee, GA 30024:. 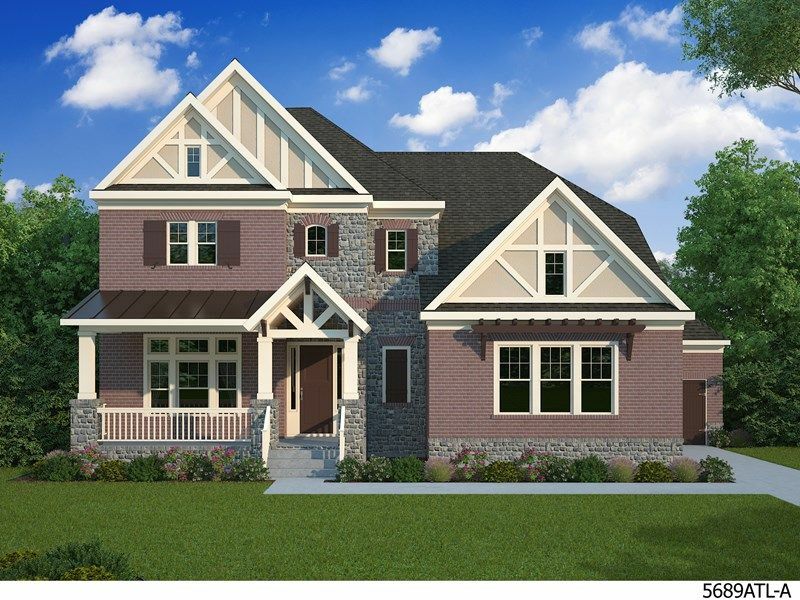 Custom Classics by David Weekley H..
4 Bd, 3.5 Ba 3,355 sq.ft. 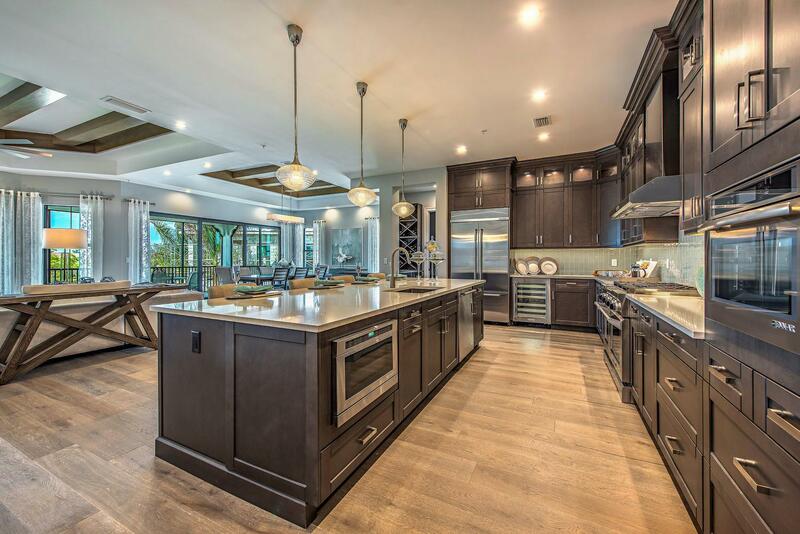 Presley Presley MODEL HOME with many beautiful upgrades- BEST NEW GATED CO..
5 Bd, 4.5 Ba 4,157 sq.ft. 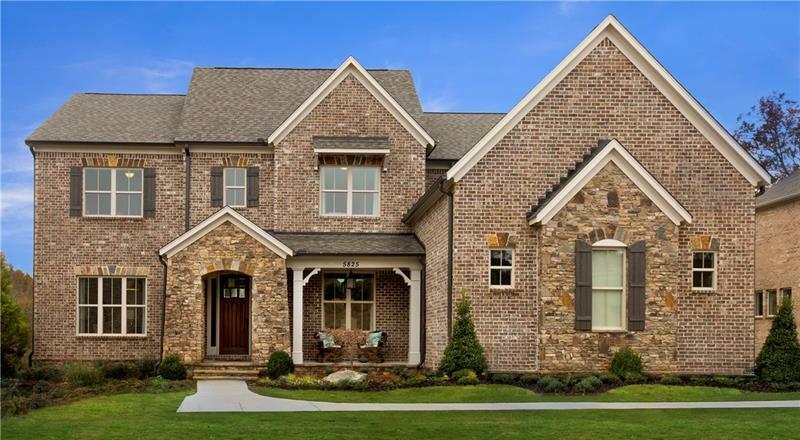 Search new homes for sale in Suwanee! 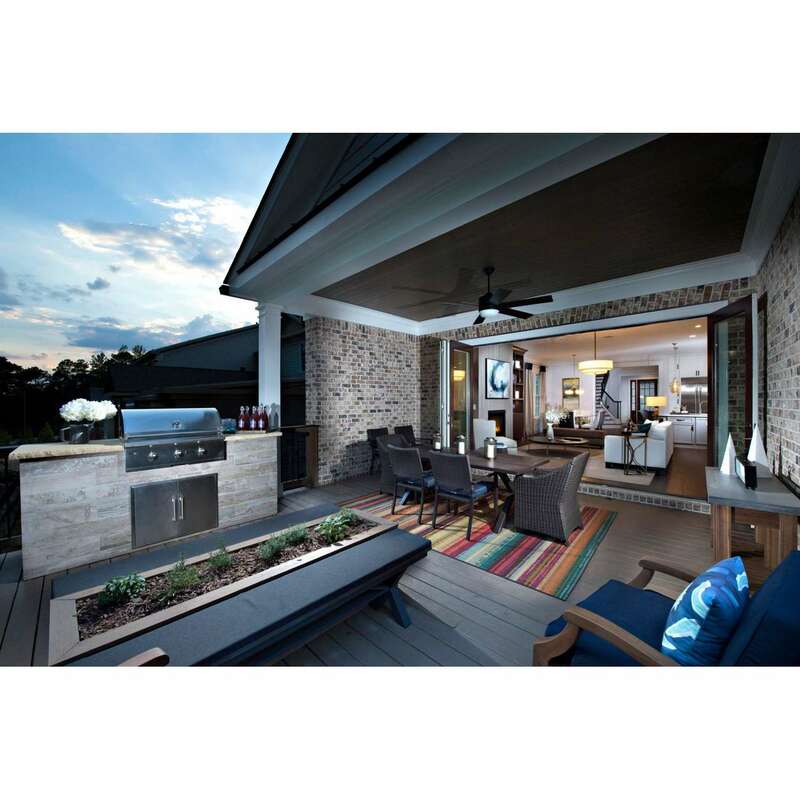 If you are looking to buy brand new homes for sale in Suwanee - browse floor plans, view photos, models, and pricing. 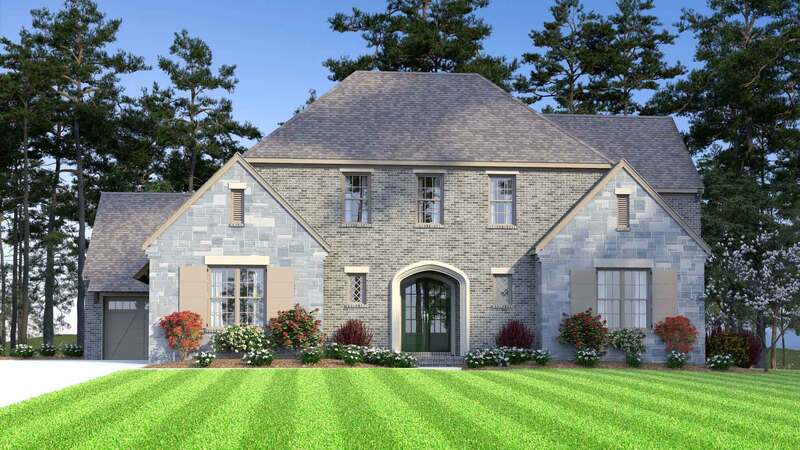 You can also see new construction homes in Suwanee and request an appointment or more information about a specific new home.